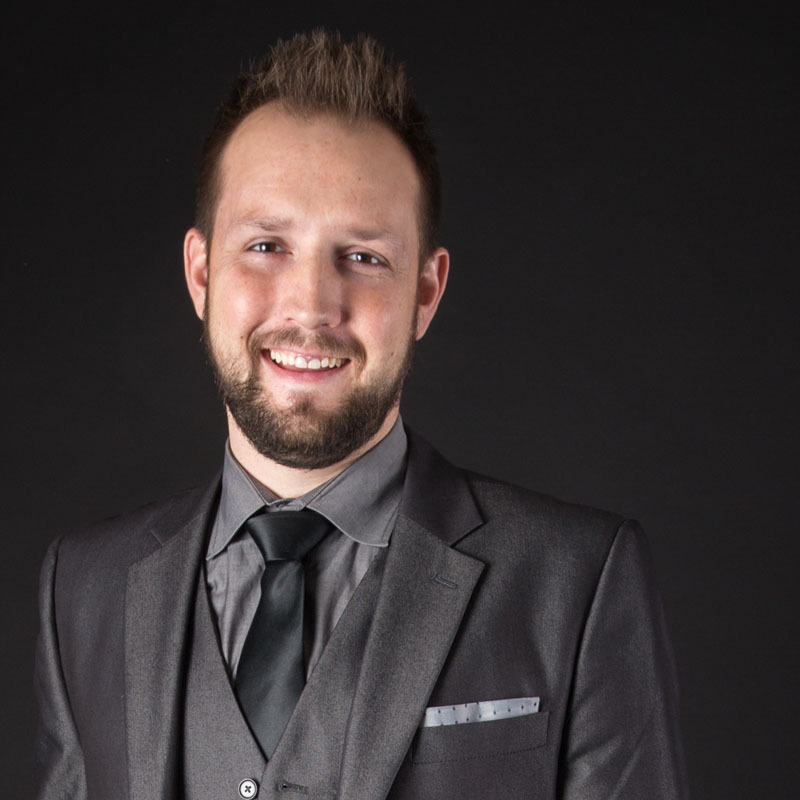 Joe Perry started in commercial Real Estate in Red Deer in 2012. Having been raised in Red Deer, he has watched the city and surrounding areas grow and develop into what they are today. This connection to Central Alberta inspires a sense of pride in Joe- being involved with the city’s continued growth. Having an eye for detail, Joe ensures his clients feel secure with their investments. With a college background in negotiations, his client’s best interests are at the forefront of any real estate transaction. Not only does Joe have the ability to negotiate the best terms possible for each transaction, but he pursues commercial real estate with integrity and honesty. Business minded, Joe is driven and committed to ensure every detail is looked after beyond the signing of a sale or lease. His philosophy in real estate is to ensure clients feel satisfied with their experience and both parties can develop long standing relationships. Diverse and in tune to future developments, buildings for lease and upcoming sales, he will keep his eyes open for future opportunities for each client but will also be available for general inquiries. Joe’s flexibility allows him to discuss deals within office or on a golf course. Any excuse to get another round of golf in satisfies his deep passion for the game. Give him a call for your commercial real estate needs or if you are looking for a fourth member on your next round of golf. He would be more than happy to accommodate.